The UfM Ministerial Conference on Blue Economy aims at strengthening the potential of the blue economy in the Mediterranean region, as well as improving maritime governance and achieving a conducive environment to promote jobs, innovation and knowledge-based business opportunities through the development of key maritime sectors. This regional effort is key in the wider context of the newly approved UN Sustainable Development agenda, which aims to promote globally shared economic prosperity, social development and environmental protection. This Ministerial Meeting will look at setting in place a UfM mechanism for regional dialogue, stakeholders involvement and launch of concrete actions in areas of common interest. 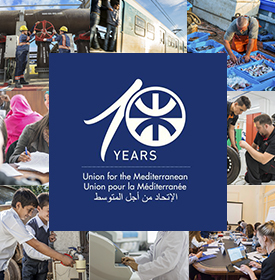 This collaborative approach is crucial, as the challenges affecting the Mediterranean Sea call for shared and integrated responses. H.E. Mr Karmenu Vella, EU Commissioner for Environment, Maritime Affairs and Fisheries; H.E. Mr Lina Shbeeb, Minister of Transport of Jordan; H.E. Mr Johannes Hahn, EU Commissioner for European Neighborhood Policy & Enlargement Negotiations; and H.E. 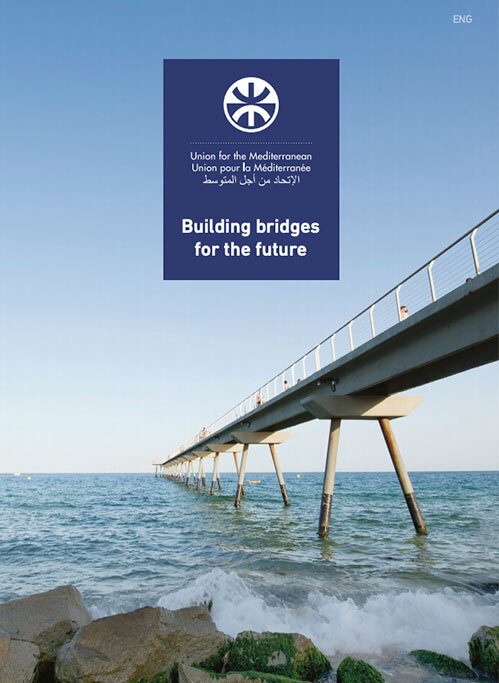 Mr. Fathallah Sijilmassi, Secretary General of the UfM will be participating in the Meeting.